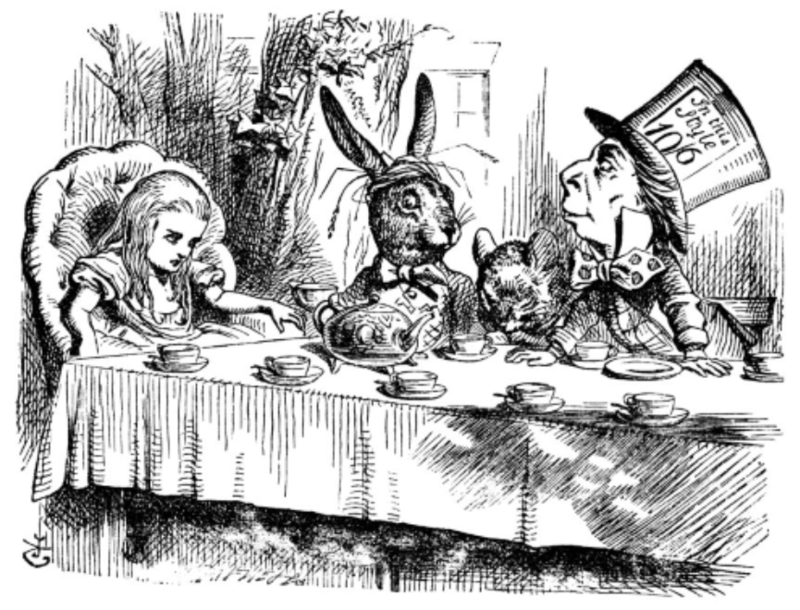 We will enjoy a Welcome Back potluck luncheon at the South Coast Botanic Gardens. Come and greet old friends and take a tour of the new beautiful gardens. Invite a friend who might want to become a RGC member. Bob Shanman, owner of Wild Birds Unlimited in Redondo Beach. The store specializes in bringing people and nature together in your own backyard. Bob leads bird walks to different destinations every Wednesday. Bob is a member and leader of our local Audobon Society. The Adamson House has been called the “Taj Mahal of Tile”. 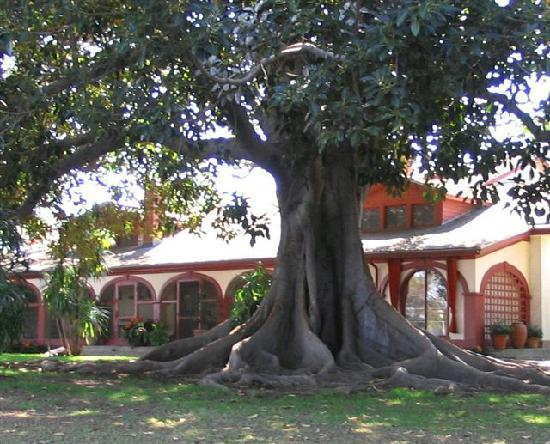 The house is listed as a U.S. National Register of Historic Places. Meet at 9 a.m. at Lago Seco Park at the southeast corner of the park at 238th and Ocean Avenue in Torrance. Our Holiday Party will be chaired by Pam Barrett- Hill at the Los Verdes Country Club, 7000 Los Verdes Drive, Rancho Palos Verdes 90275 on Sunday, December 2nd at 11:30 a.m. Please RSVP to Pam by November 28. 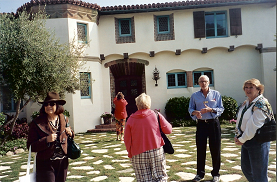 Eric Olsen will cover different options available to the gardener and pluses and minuses to each of them. 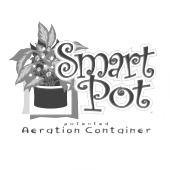 Eric will bring Smart Pots. Eric is passionate about organic gardening, as well as environmentally conscious growing methods. To begin this special day, you are invited to stroll through the Retreat’s lovely garden area. A catered luncheon is included. Our special guest is Brittany Goldsmith Volunteer Program Manager for the Palos Verdes Peninsula Land Conservancy. 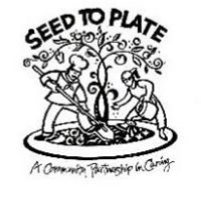 Seed to Plate Garden provides occupational job skills to special needs students and fresh, pesticide-free produce to Chez Melange and the community. 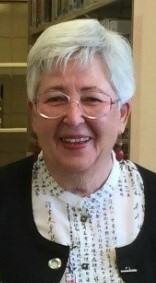 Meet Nancy LeMargie, horticulturist, teacher and remarkable Garden Manager of Seed to Plate. She will share with us Seed to Plate’s evolution from a tiny piece of asphalt at PV High in 2002 to today’s magical garden behind Valmonte School, which now includes chickens, a green house, gift shop and much more. Learn how the partnership she leads (which includes RGC) benefits the community and the young people who share her passion. April 24th, 2019, arrive at Lago Seco Park 8:45 a.m. The original adobe ranch house recently reopened to the public after extensive restoration construction. There are four acres of gardens to wander through and a barnyard area including livestock, five original barns and outbuildings. Meet at 9 a.m. at Lago Seco Park at the southeast corner of the park at 238th and Ocean Avenue in Torrance . NOTE: THIS TRIP IS ON A WEDNESDAY. 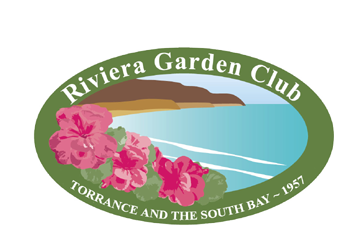 Gudrun Kimmel, Costa Verde District Director and Master Gardener, will speak on scented geraniums. Redondo Beach Cheesecake Factory at 11 :30 a.m. If you like, wear a hat decorated with fresh flowers from your garden. Dazzle the judges!